Three in four Canadians will head online for holiday shopping this year, and they’re doing their research first. People on the prowl for the perfect gift are reading third party product reviews on personal blogs and websites, and are taking them seriously. More than half (61 per cent!) of shoppers read online reviews before purchasing an item. In fact, consumer reviews are trusted almost 12 times more than company descriptions. The more people are talking about a product or brand online, the more attention it receives. As consumer reviews have become a major player in driving sales, businesses are realizing they need to pay as much attention to these opinions as they do their marketing efforts. 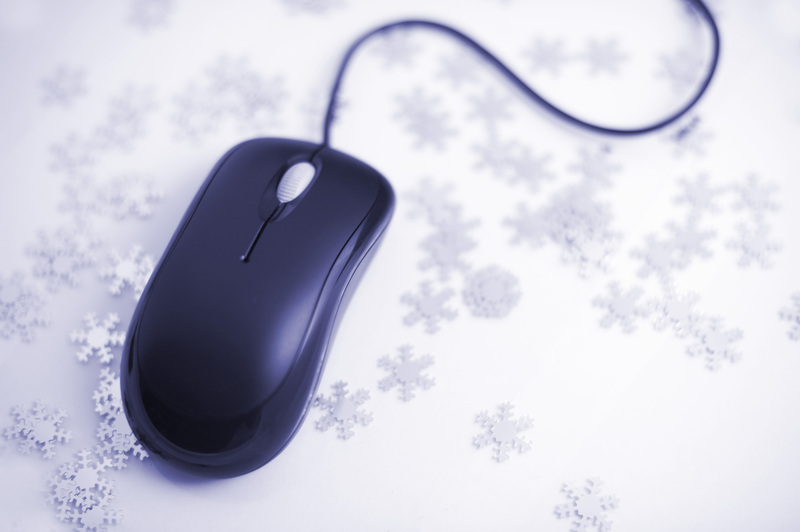 The following blogs offer great product reviews for holiday gift ideas. Maybe now you’ll be able to scratch that last person off your holiday shopping list! Coffee with Julie – Julie Harrison provides five gift ideas for tween girls, for $30 and under. Huffington Post Canada – This blog is more than news and politics – check out their holiday gift guide! The Canadian Beauty Blog – Henna Singh simplifies the daunting task of picking out makeup as a gift with these easily digestible reviews. My Organized Chaos – Gifts for her, for him, the kids, the home, games, the stocking, and even for pets. Tammi’s blog is a good start for inspiration. Tech Crunch – The best tech product reviews straight from Silicon Valley, home of some of the world’s largest technology companies. How often do you base your purchases on blogger reviews? Share with us in the comments below! What is a motion graphics video? I do the same, Julie. Online reviews are so easily accessible, and it’s nice being able to read a wide range of opinions on the same product.